In response to an earlier post which mentioned Jim Elliot, the missionary martyr, I received a comment from Robert Lloyd Russell concerning a book with several of Elliot's sermons in it. I am ordering it. Maybe you should too. Get more information on the book here and also read his excellent blog here. 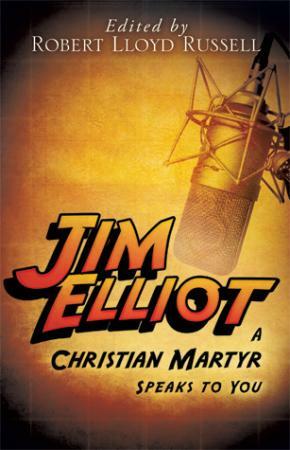 Jim Elliot lives on and his life continues to challenge and inspire Christian believers everywhere. Thank you for your comment, Robert! We should. Someone who so boldly gave his life for Christ, at the very least, is worth a careful hearing. Thanks for the recommendation, as I didn't even know that such a book was being put together. No Wonder They Call Me "Fish"